My evening skincare routine has changed since the colder months began. I've also discovered a few new skincare products that have really helped my skin so I thought I would take you through my evening skin care routine. I don't like to use too many products on my face as I can't understand how this can ever be a good thing, so I tend to try and keep it as simple as possible. 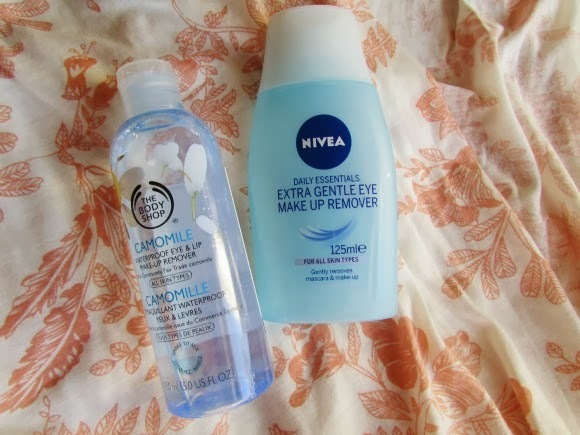 To remove my eye makeup I use either my Nivea eye make up remover or The Body Shop Camomile eye make up remover ( see here ). I tend to use the Nivea eye make up remover most of the time and then save the camomile remover for when I'm wearing much heavier eye makeup, such as after a night out. 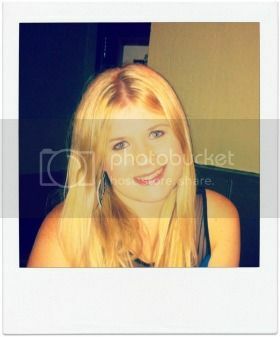 I then remove the rest of my make up using a micellar water. I have read so many different reviews on micellar water but I honestly love it! 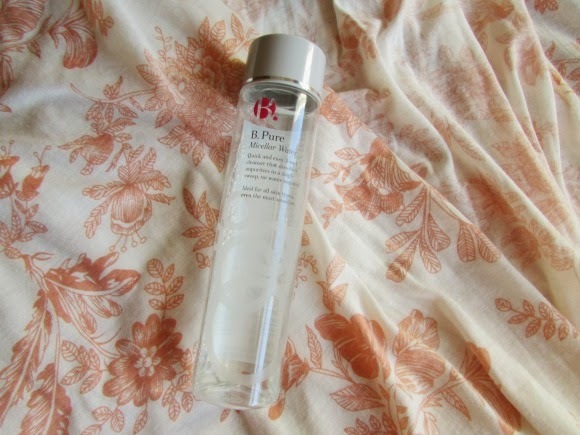 I'm currently using one from B. but I know that L'Oreal do another drugstore-budget micellar water. 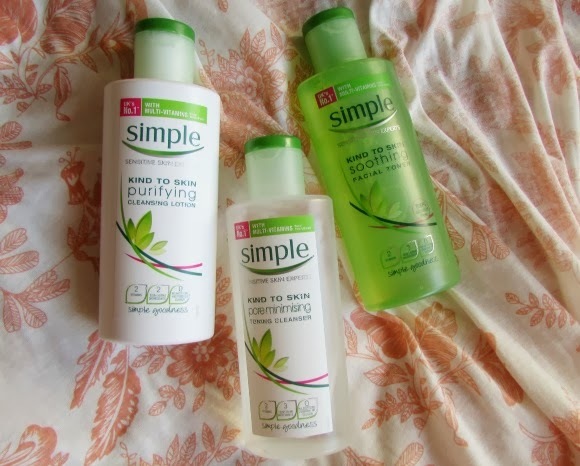 To cleanse I will either use the Simple Cleansing Lotion and then the Simple Toner, or the Simple cleanser/toner gel. 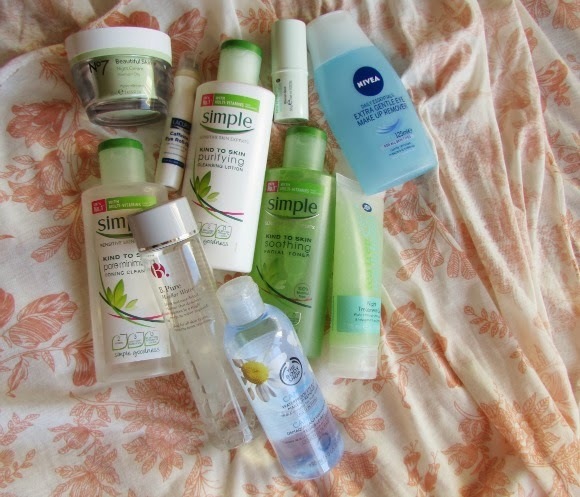 Simple products are wonderful to use, and I have never had a breakout or a reaction to them. 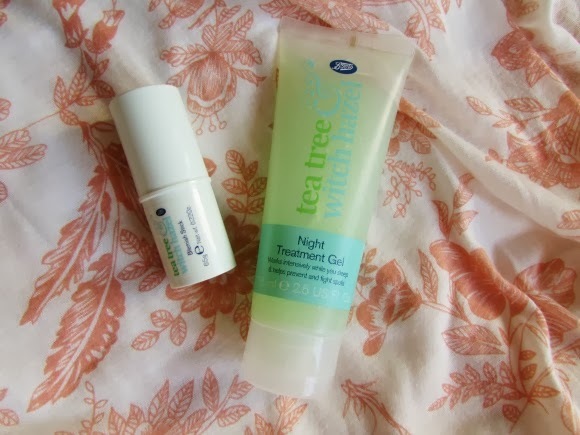 Any blemishes I have, I will use either my Tea Tree & Witch Hazel Blemish Stick ( see full review here ) or if I'm having a breakout I will use my Tea Tree & Witch Hazel Spot Treatment Gel. I will use the gel all over my face before my moisturiser. 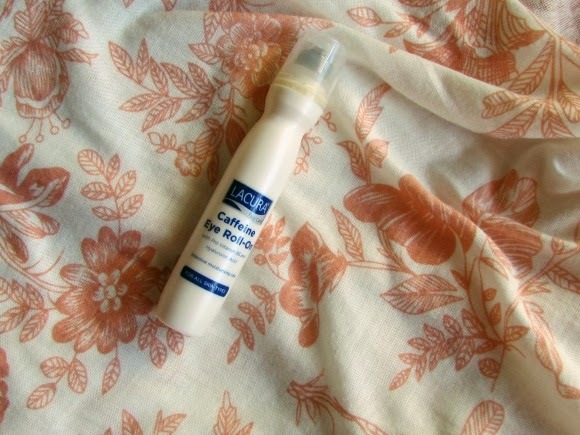 I then use the Lacura caffeine eye roll-on on the circles under my eyes and on my eye lids. I currently tried out the REN Active 7 eye gel and I absolutely loved it but I don't love it enough to spend £20 unfortunately! 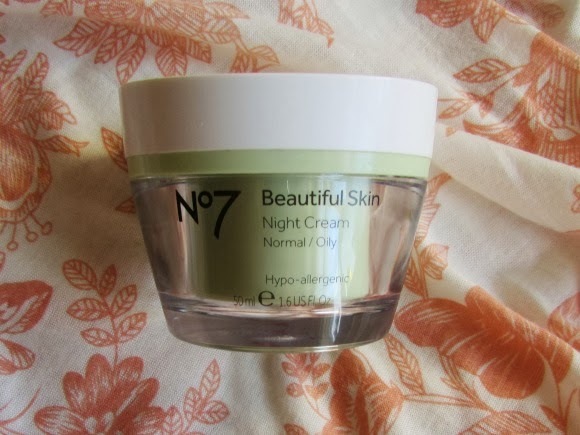 Finally, I use the No 7 Oily skin moisturiser ( see here ). This is another great drugstore product because it feels very much like a high end product, as it is very luxurious to use. I think skin care is the most important aspect of beauty, a good base is key! However I don't believe that you have to use hoards of products to achieve good skin, just the right products that suit your skin. It has taken me a couple of years to find a routine that works well for me and I don't have to spend a fortune on the products which is another bonus of course! Has anyone else used these products before?